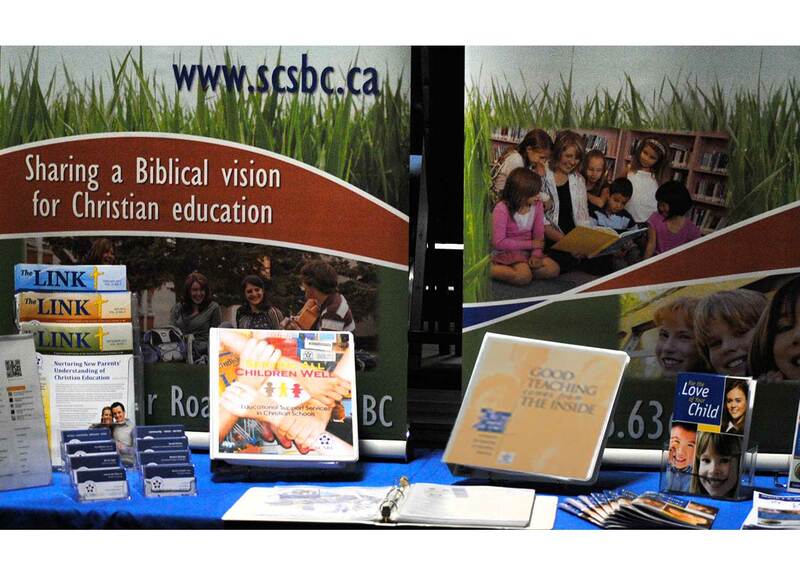 The Society of Christian Schools in BC is a not-for-profit organization of Christian school communities sharing a biblical vision for Christian education in the province of British Columbia, Canada. We seek to do collectively what no school could do on its own. SCSBC provides a wide range of services for its member schools as well as others seeking resources and support in the provision of Christian education. 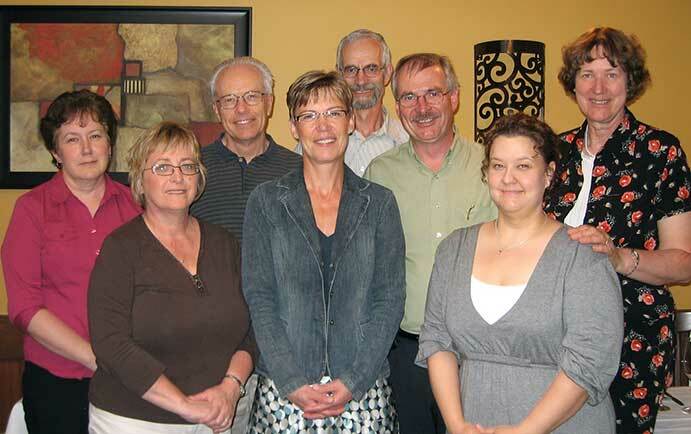 Our member school societies elect a nine-member SCSBC Board, which includes a teacher representative nominated by the Christian Educators of BC (CEBC) and a principal representative nominated by the Christian Principals’ Association of BC (CPABC). SCSBC holds a general meeting annually. We are also affiliated with Christian Schools International (CSI) and Christian Schools Canada (CSC). Our first school was established in 1949. Today the SCSBC is a network of 32 school societies, 39 school campuses, over 100 principals and administrators, over 1,000 teachers and educational support staff, and 12,578 students. SCSBC provides a wide range of services for its member schools as well as others seeking resources and support for their work in Christian education. We offer services that provide support to the learning, administrative, governance, financial, and development leadership in our schools. We commit to being a catalyst that brings our schools together so we can learn from each other, support each other, encourage each other, share best practices and live in community. We advocate for our schools through our interactions with the Ministry of Education and Canada Revenue Agency as well as our joint efforts with FISA BC. We strive to be visionary as we explore how schools will remain biblically rooted yet relevant in changing times. In the 1950s, several Christian schools formed the Southwest British Columbia League of Christian Schools, and were District 12 of Christian Schools International. In 1976, this group was incorporated as an independent organization – the Society of Christian Schools in British Columbia. Ed passionately believes that Christian education is as relevant and necessary today as it ever has been, and it brings him great joy to serve in an organization that seeks to help Christian schools flourish. Ed has spent his entire career in SCSBC member schools working as in various roles as teacher, vice principal, principal and superintendent. He has embraced opportunities to participate in school inspection and policy development work for the BC Ministry of Education both in BC and internationally. 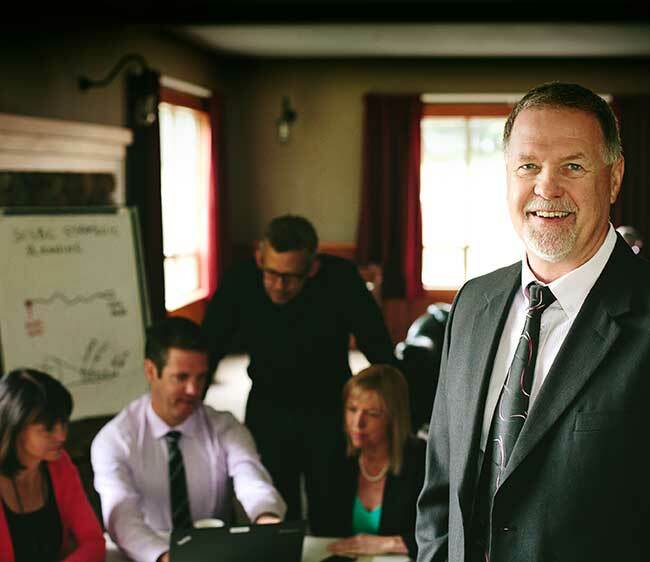 He has served on the boards of The King’s University, The Christian Teachers Association of BC, The Christian Principals Association of BC, The Federation of Independent Schools Associations of BC, Christian Schools Canada and Christian Schools International. Ed began his service as the executive director of SCSBC in August, 2014. 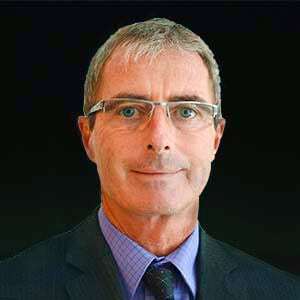 As well as being responsible for the organization as a whole, his duties focus on leadership, governance, policy development and interfacing with associated organizations such as Federation of Independent School Associations, Christian Schools Canada, Christian Schools International. Greg is a passionate educator who is deeply engaged in the practice and scholarship of teaching and learning. 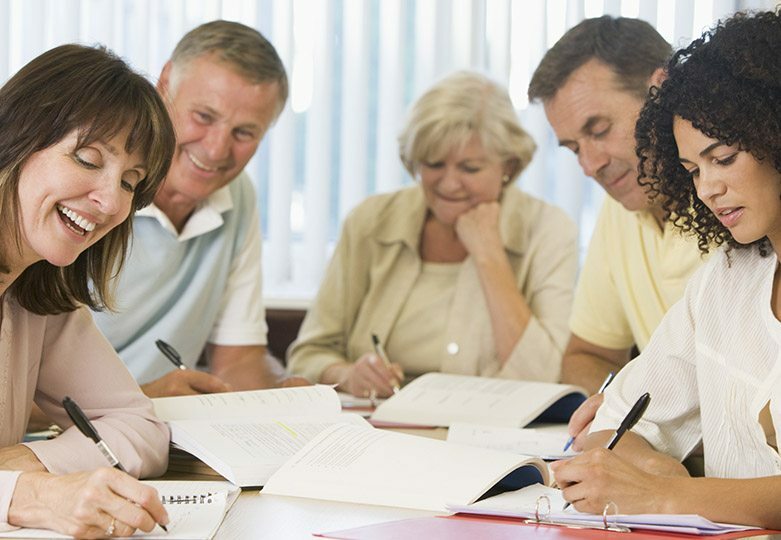 He finds great joy in resolving tensions between teachers’ espoused learning theory and classroom practice, finding clear and creative ways to engage professional educators in refining and enhancing their learner-centred practice. 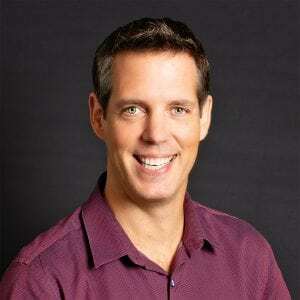 Greg’s proficiency in experiential education techniques and commitment to engaging and connecting people’s previous knowledge and understandings to new learning and discoveries are evidenced in all of his workshop and teaching engagements. Greg has extensive experience in curriculum and pedagogy design, school leadership, technology integration, and secondary and post-secondary instruction. Supporting educators in creating learning that is engaging, empowering and fosters faith formation is Darren’s driving motivation. In his leadership roles, he seeks to challenge educators to explore ideas that bring schools closer to best practice within a framework that is distinctly Christian. Darren is committed to promoting learning that is built on meaningful relationships, is demanding and rigorous, and is engaging and relevant for the learner. He works with schools to intentionally develop learning experiences that are transformational and built on students participating as faithful followers of Christ. Previous to joining the staff at SCSBC as a Director of Learning, Darren worked at four schools in various positions including administration. In two of those schools, he built middle schools programs that are responsive to the developmental needs of adolescents. 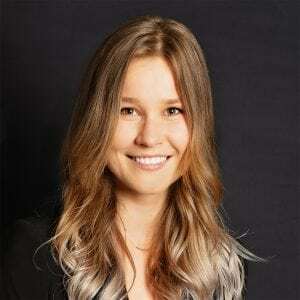 Jenny has been a Grades K-12 teacher of special needs students, a learning assistance coordinator and an educational consultant in both Australia and British Columbia. Previous to joining the staff at SCSBC, Jenny established the special needs program for students in K-12 at Traditional Learning Academy (Surrey) and served as the Vice Principal of Special Needs. As the SCSBC Director of Educational Support Services, Jenny’s responsibilities include support for schools in connecting funding to program implementation, assistance with development of policies, procedures and guidelines; support for schools in their HR management of special ed staff; assistance with accessing services from provincial outreach programs and SET-BC; providing in-service such as staff development workshops, specialist days and assessment; regular communication regarding current trends, conferences and resources. When it came time to make a decision for her childrens’ education, Cathy found herself captivated by the possibility of integrating faith and learning. She soon found herself immersed in and enveloped by the Christian school community in Langley. More importantly, she was transformed into a passionate believer in Christian education. This led to 15 years of service as the Director of Development at Langley Christian School; years of great learning and stretching, growing the Development program from infancy to young adulthood. During this time she presented at conferences on all things related to development work in Christian schools and provided consultant services for SCSBC and Endeavour (Australia). In 2015 Cathy joined the team at SCSBC as the Director of Development where she is responsible for providing resources and leadership to Christian schools in their development initiatives as they seek to grow enrolment, build strong community, develop fundraising strategies, engage in capital campaigns and strive to maintain long term financial sustainability. She thrives on the synergy of professionals working collaboratively to turn challenges into opportunities. Tracey brings a varied background of experience to her role with SCSBC schools – as a former student, a parent, a board treasurer, and a school business manager – which helps her consider issues from different perspectives and serves as a testament to her long standing commitment to Christian education. Tracey began her career in a large public accounting firm, specializing in audits of not-for-profit organizations, local government and public utilities. While taking some time off to raise children, she continued to serve on the boards of various not-for-profit organizations, including John Knox Christian School in Burnaby. That involvement led to her taking on the role of Business Manager at John Knox in 2014, where she continues to work part time. As SCSBC’s Director of Finance, Tracey’s responsibilities include consulting with schools on financial management issues, producing benchmarking reports for member schools, administering financial health reviews, providing support for the SCSBC School Budget Template and support and review of the SCSBC Framework for the Issuance of Charitable Tax Receipts, and facilitating conferences and discussion groups for school business personnel. 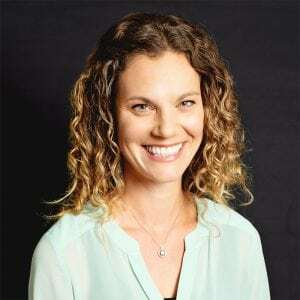 Carolynne Tolsma began in April 2018 as our Executive Assistant. Carolynne comes to us with a BA in History from King’s University, a certificate in event planning from the Tourism Training Institute and a Leadership Development Certificate obtained through the Christian Reformed Classis in the areas of theology and ministry. With over 20 years of administrative and event planning experience, including time as the administrative assistant at Fraser Valley Christian High School and publications assistant for the SCSBC, Carolynne is excited to now serve in an administrative capacity at SCSBC. Carolynne has found it a privilege and blessing to be able to play her part in supporting an organization and community that is committed to integrating faith and learning in our BC Christian schools. Lianne is the designer who creates and manages SCSBC’s publications, websites, conference materials, marketing campaigns and presentations for the directors at SCSBC. She designs publications and website management for the Christian Principals Association of BC and Christian Schools Canada. With a background in fine arts, visual communications, photography, and a degree in Graphic & Digital Design, she is a dynamic addition to our SCSBC team. We are pleased to announce that Amber Watson will begin on a contract basis with SCSBC as the International Student Program Coordinator, working with Marlene Bylenga to transition fully into the role on January 1, 2019. As of January 1 she will work at SCSBC on a secondment from Abbotsford Christian School. Amber graduated from Briercrest College with a BA in Intercultural Studies and brings with her a variety of experiences working in International Education in BC Christian Schools over the past 13 years. She is looking forward to the opportunities to mentor others and look at big-picture issues and policies regarding International Education. Herb’s position as Career Development Coordinator allows him to pursue his passion for developing and expanding career education programs at Timothy Christian School where he has been a secondary teacher and vice principal for 37 years, as well as in the local School District 33, local independent schools and all independent schools across the province. Herb’s part-time secondment with SCSBC allows him to work with all independent schools in the province in the areas of Career Development, Career Exploration, Job Shadow, Work Experience (WEX), Co-op programs, Secondary School Apprenticeship (SSA) and ACE It programs. Herb has extensive experience in developing strategies for the effective delivery of career programs. 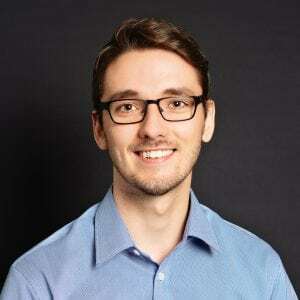 Justin Kropp is a graduate of Surrey Christian Secondary and is presently completing his third year at Trinity Western University studying business with a concentration in finance. Justin’s main passion is for anything computers. He has participated in leading various sound/tech/internship programs at Surrey Christian Secondary School, Trinity Western University, his church and GLC Solutions Inc. Justin hopes to continue following his passion for business, leadership and technology with hopes of blending them in his future career. In Justin’s role at SCSBC as part-time Technology and Collaboration Specialist, he supports staff in the area of SharePoint, and works with member schools to help them utilize the resources and networking opportunities of the SCSBC Collaboration Portal.